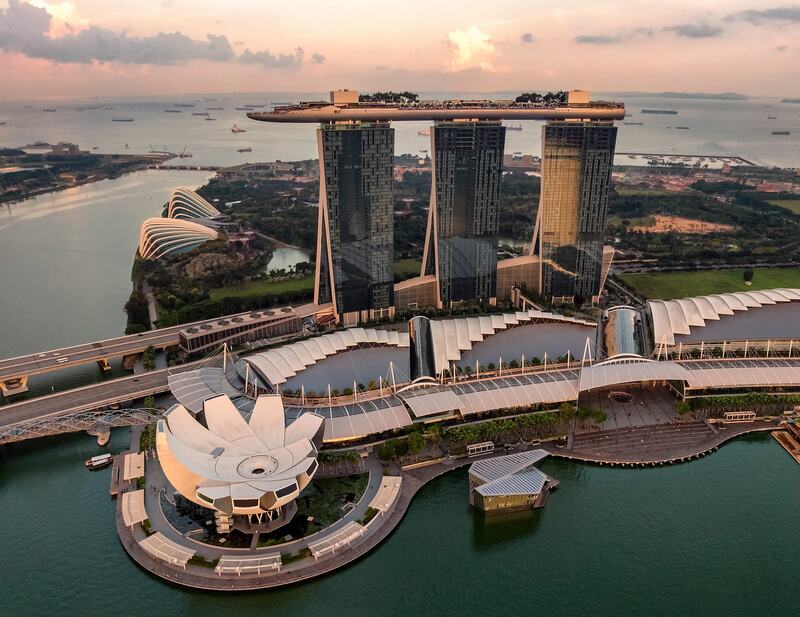 The Monetary Authority of Singapore has joined forces with the Singapore Exchanges to develop a Delivery versus Payment system for tokenised securities. Read more Security Token pieces here. The Monetary Authority of Singapore (MAS) is set to develop a Delivery versus Payment (DvP) platform with the Singapore Exchange (SGX) to allow settlements for tokenised securities across varying blockchain platforms. The announcement came from both the MAS and SGX over the weekend which is set to "help simplify post-trade processes and further shorten settlement cycles" as revealed in a press release. With security tokens and tokenised assets fast becoming the token of choice for financial institutions and both corporate and retail investors, these tokens carry out the final exchange of both cryptocurrencies and security assets across multiple blockchain platforms.